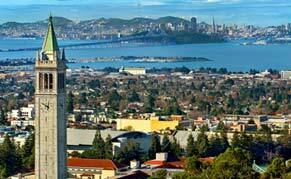 Empowering the Asian Pacific Islander community at Berkeley to be engaged in the electoral politics. Creating a multicultural graduate recruitment center to foster a tradition for nontraditional students to pursue graduate education. Developing an online training for faculty, staff, and student organizations to promote more inclusive language in our community.